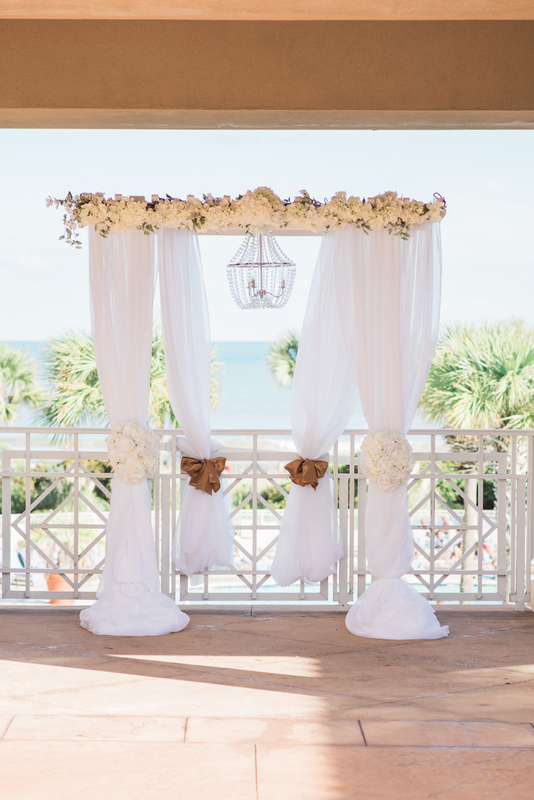 So how do you treat the family and friends that loved you so much for so long before you even popped the question...you plan an amazing wedding and at an amazing venue in Myrtle Beach. 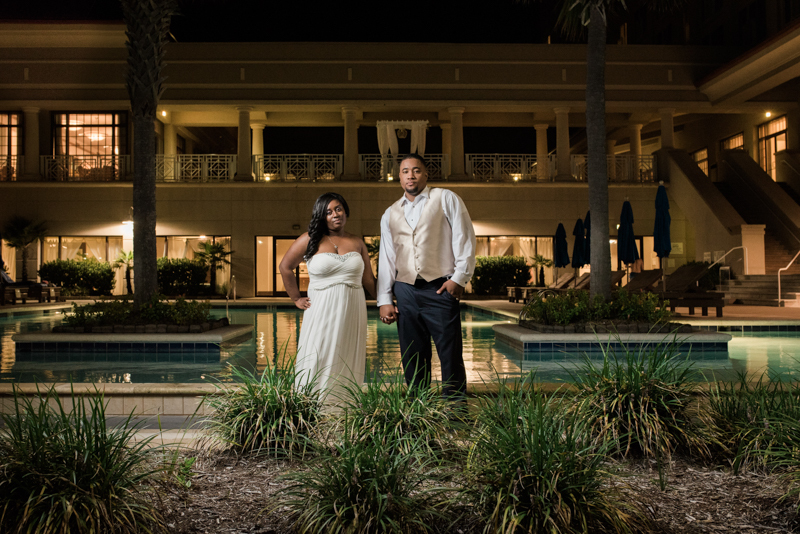 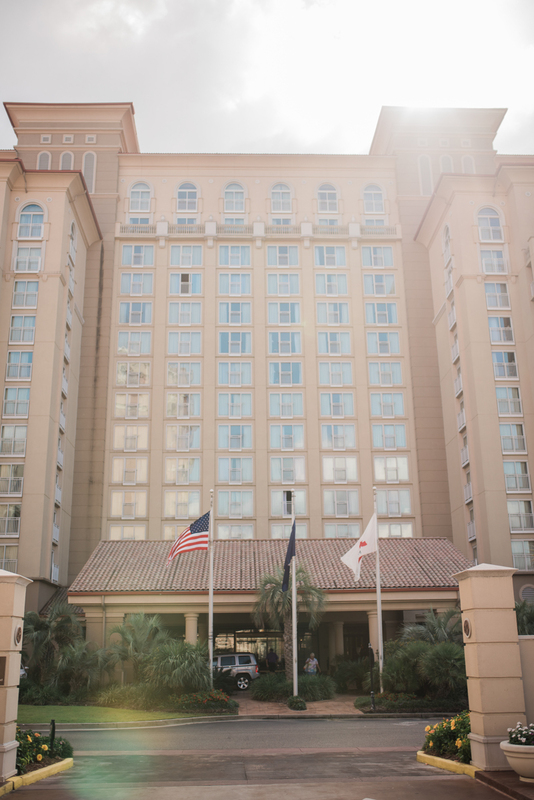 With friends and family from the low country and the Midwest, Asia and Albert planned the perfect wedding at the amazing Myrtle Beach Marriott Resort and Spa at Grande Dunes to get married and start their new life together as husband and wife. 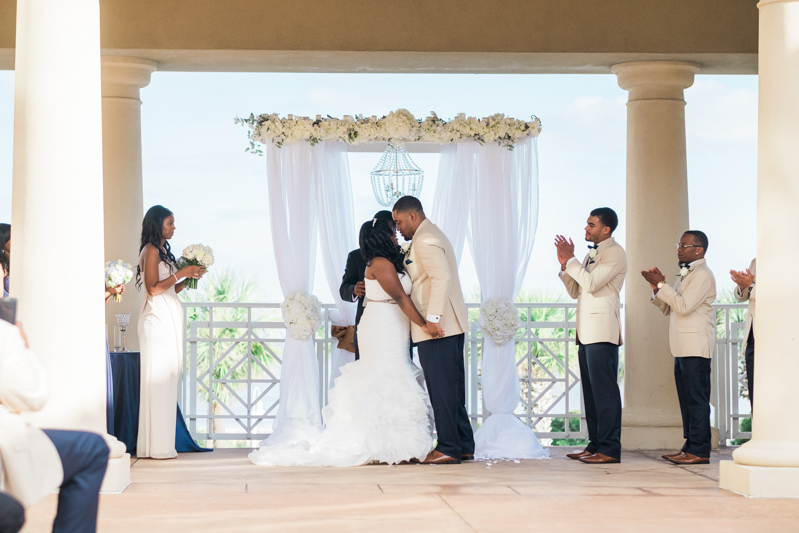 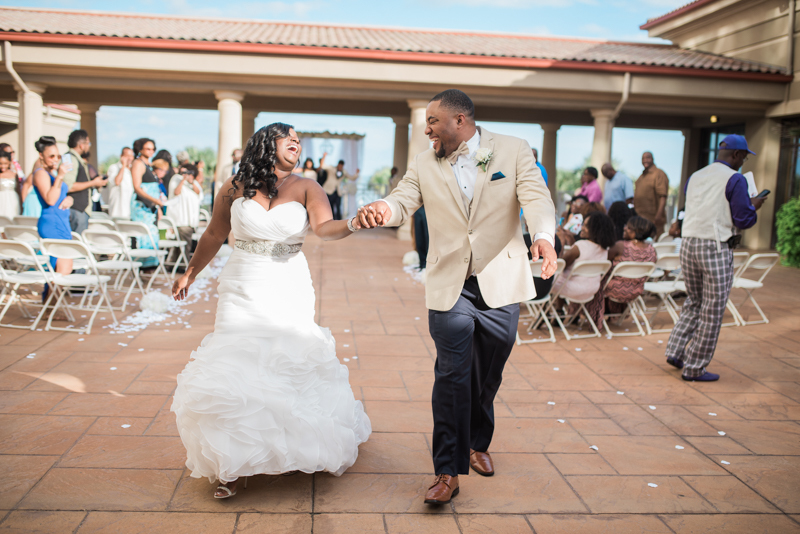 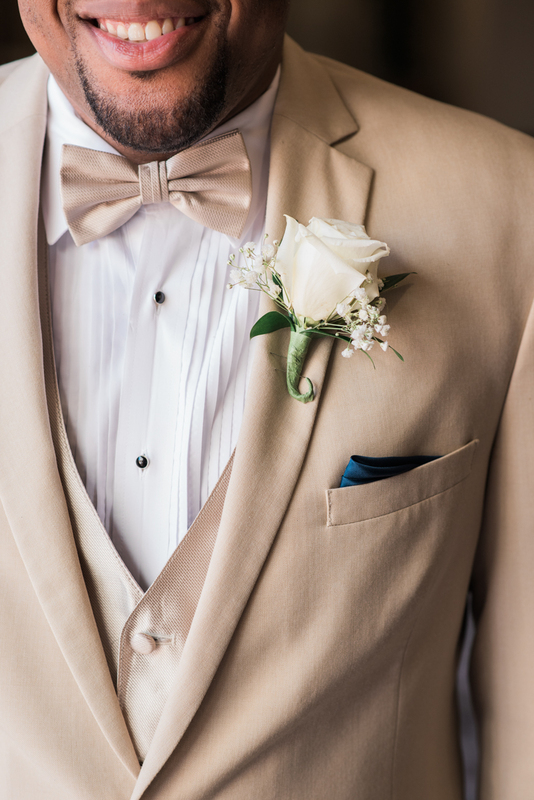 With love in the air and laughter and smiles all around, the ceremony was full of emotion, stories, reflection and unwavering love and support. 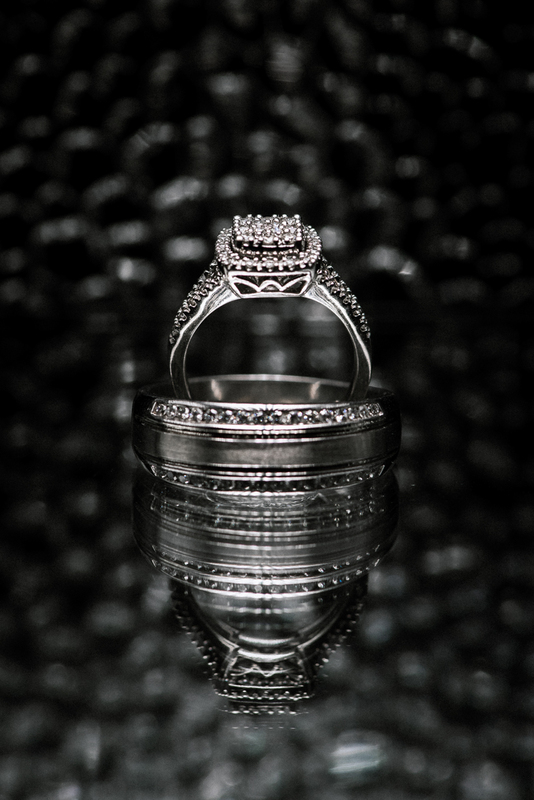 We thank Asia and Albert for allowing us to be there to capture their special moments and we wish you two a lifetime of love, happiness and laughter.